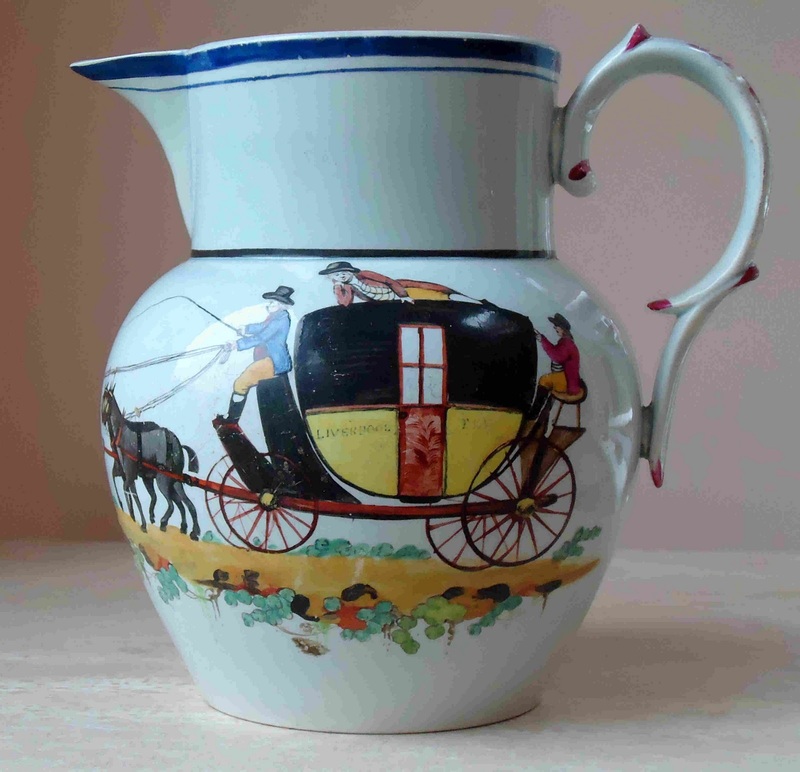 I have acquired a pottery jug, 6 ½” tall, painted with a coaching scene on the side panels of which is written “Liverpool Fly. 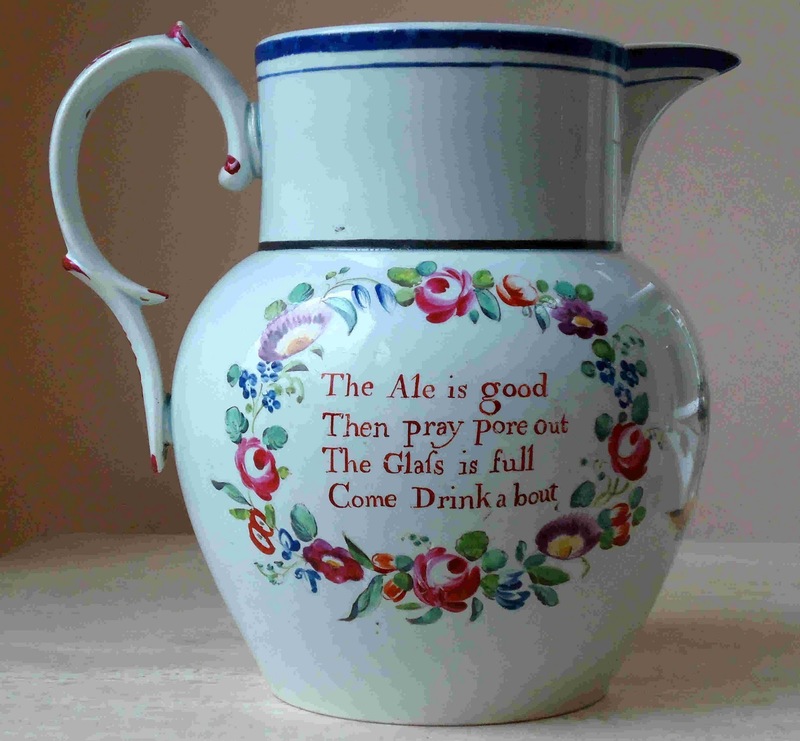 The jug is circa 1795 (as sold to me), but could be anything up to circa 1820. In perfect condition tho’ with a little touching up to the coach. I have done some research in a few Gages directories of that era but to no avail – there are many named Liverpool coaches but no “Liverpool Fly” that I can trace. 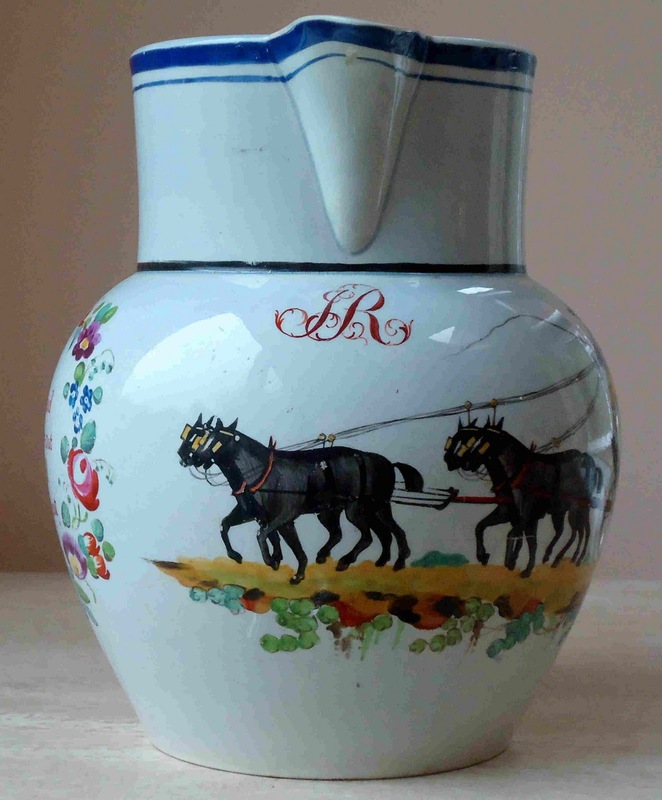 Photos attached – Any ideas? 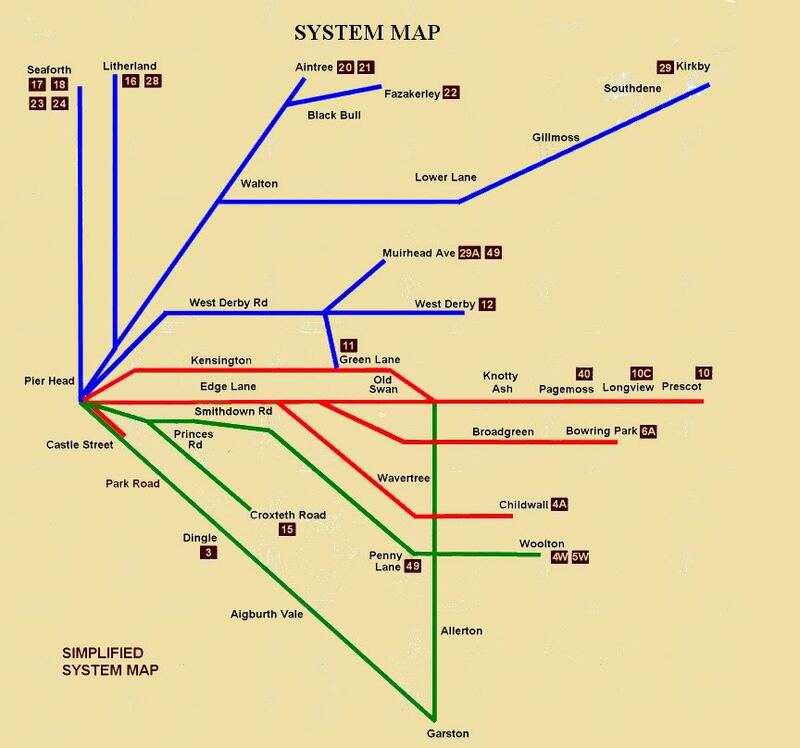 I have been trying to locate a map`of Liverpool`s tram system before it was dismantled. Do you know where I can find a copy?